For some people vacation means: airplane, hotel, doing nothing, for the others it means caravanning: adventures, freedom, experiences. 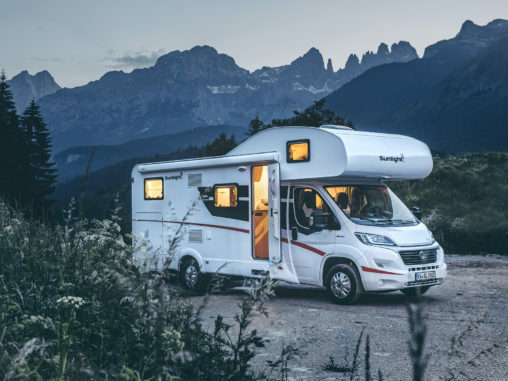 For anyone travelling with a motorhome, the journey is already a part of the holiday. Every crossroad is a new decision. Any place could be a new stop on the tour. Hardly any brand embodies driving pleasure, dynamism and spontaneity like Sunlight. The sportive leisure vehicles have been further developed in season 2019 and now offer even more design, comfort and functionality. 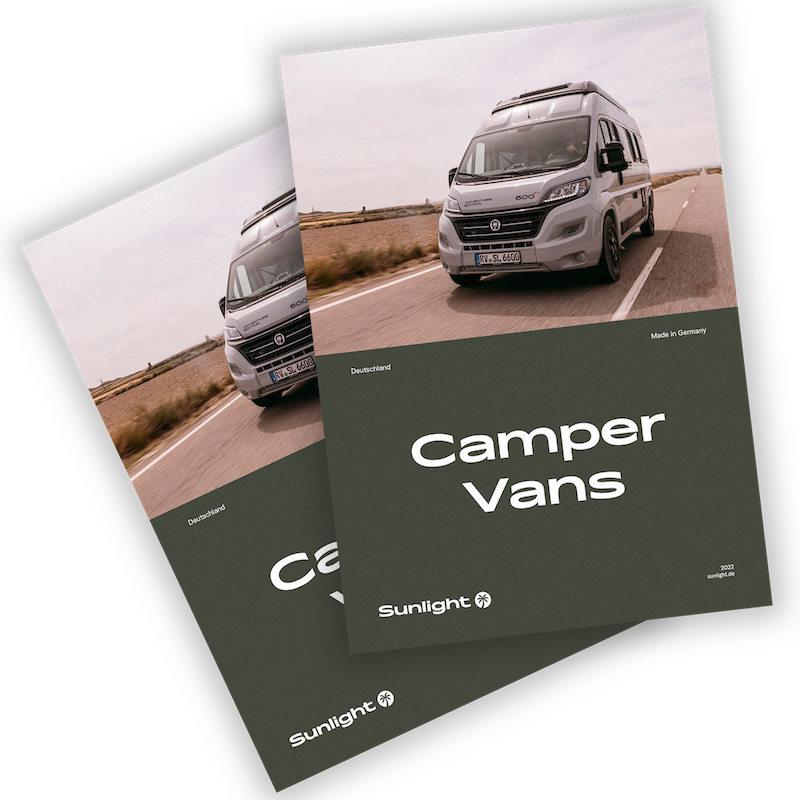 At the Caravan Salon Düsseldorf from 25 th August to 2 nd September 201 8 visitors can discover the novelties and actual highlights.